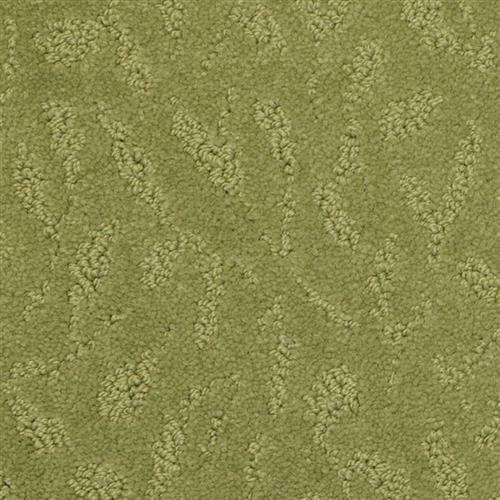 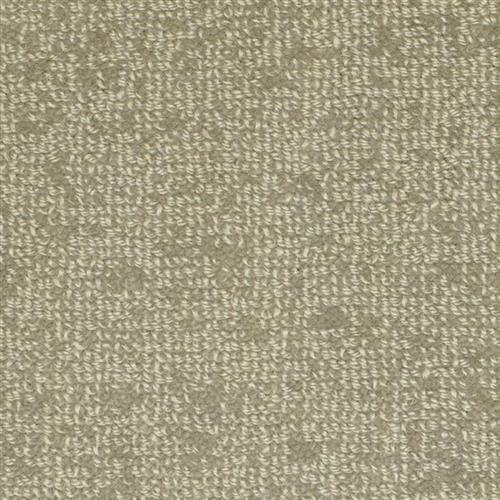 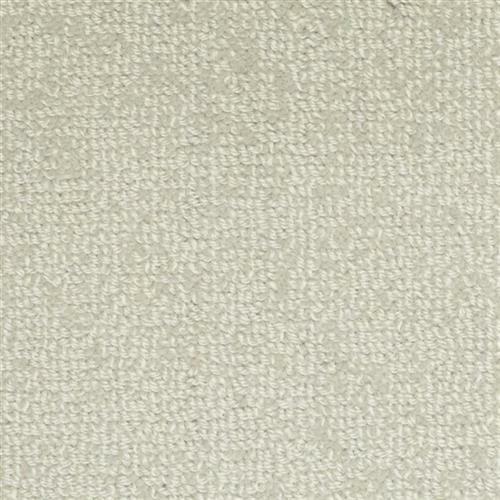 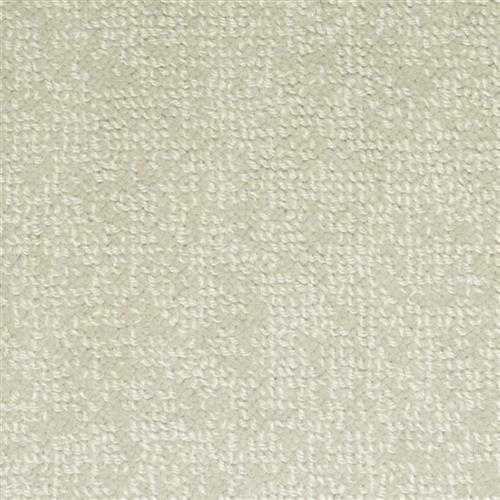 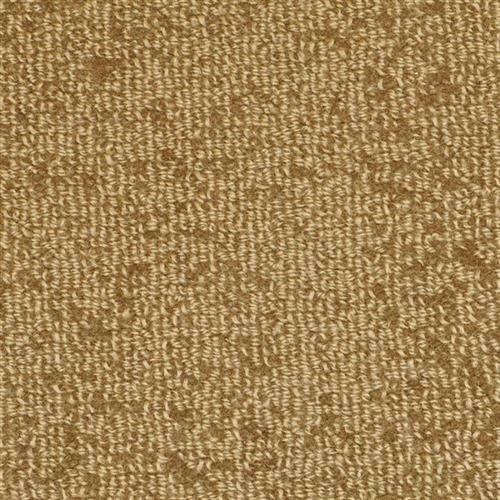 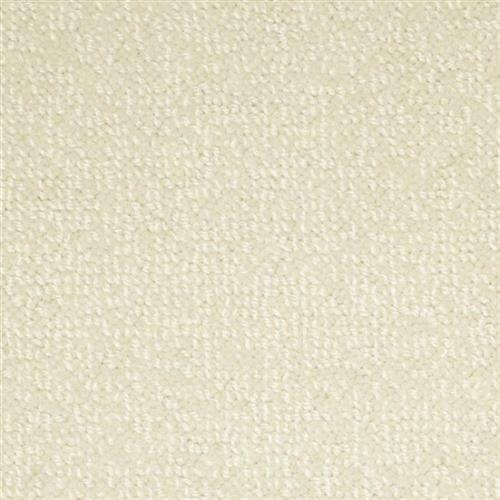 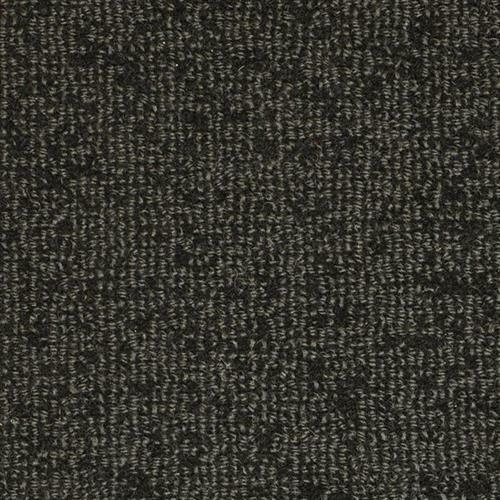 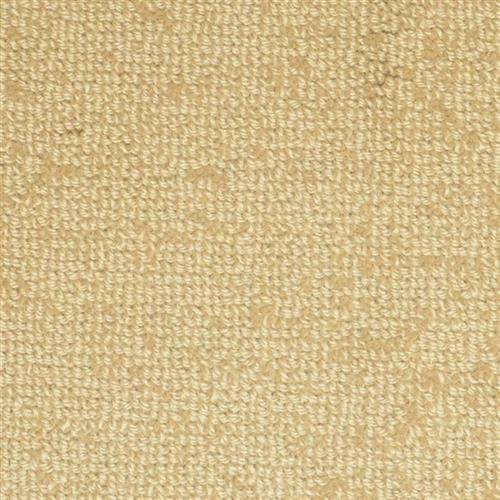 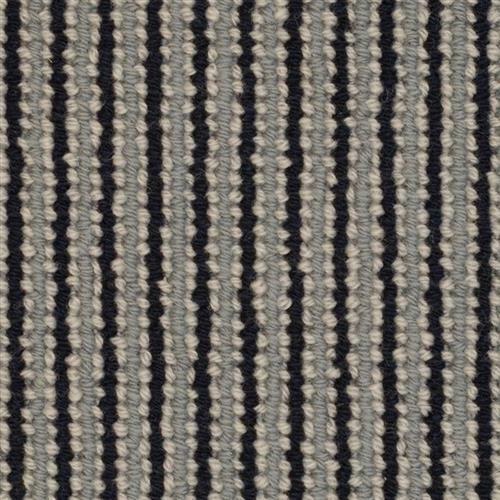 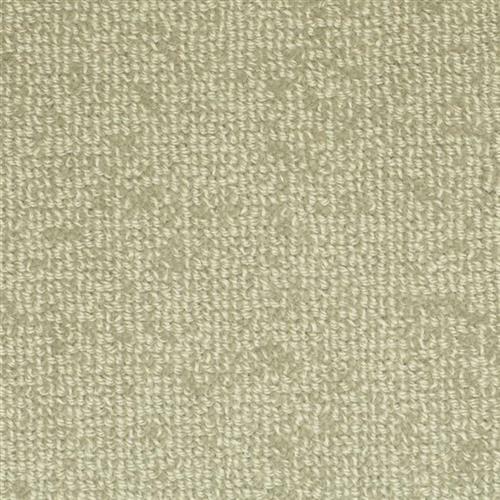 Batavia captures the spirit of casual sophistication with its tailoreds woven-like texture. 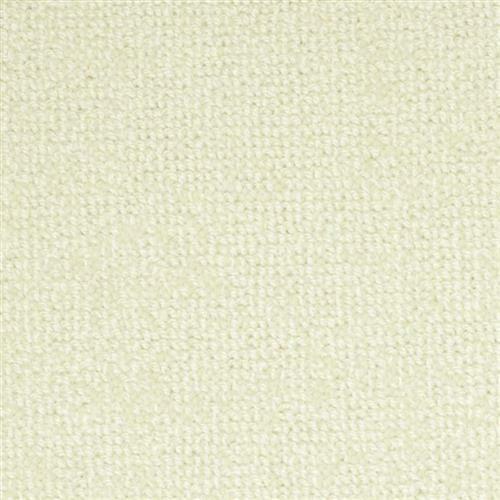 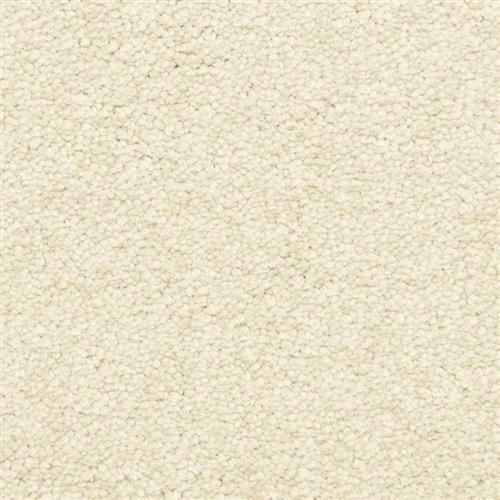 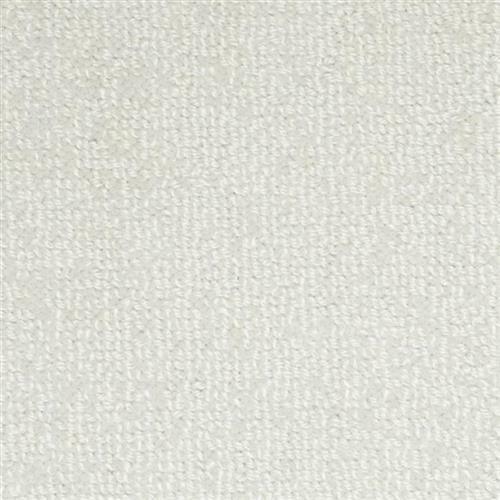 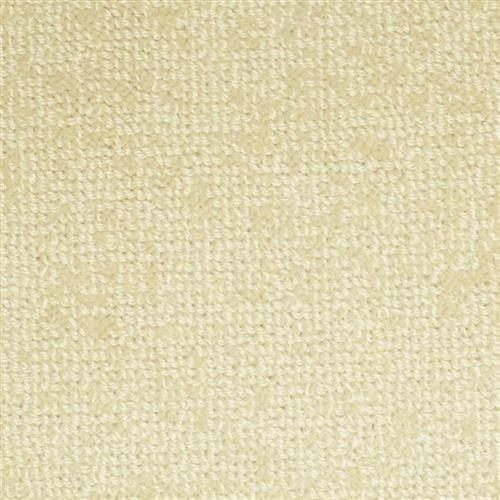 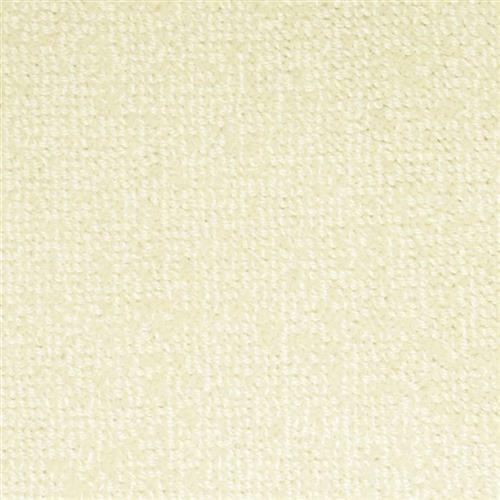 Made of 100% New Zealand wool, Batavia offers an enduring natural quality that will enhance your home for years to come. 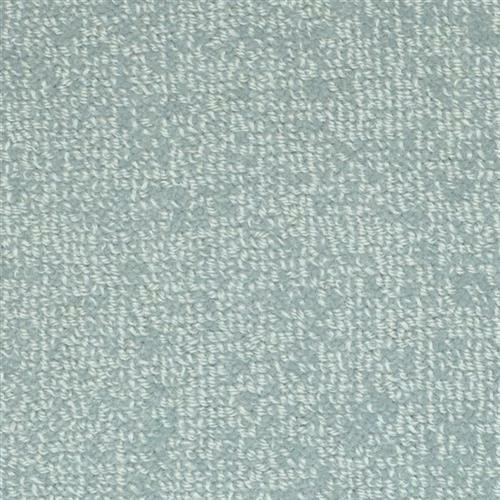 Available in 18 soothing colors.